Democrats still like Obama. Others, not so much. 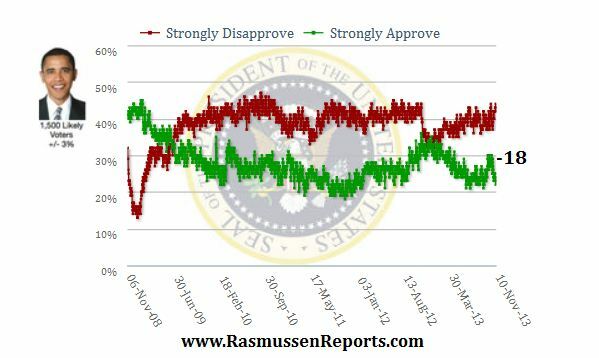 The Rasmussen Reports daily Presidential Tracking Poll for Sunday shows that 46% of Likely U.S. Voters approve of President Obama’s job performance. Fifty-three percent (53%) disapprove (see trends). Seventy-eight percent (78%) of Democrats like the job the president is doing. Eighty-five percent (85%) of Republicans and 61% of voters not affiliated with either major party disapprove. The latest figures include 24% of all likely voters who Strongly Approve of the way Obama is performing as president and 42% who Strongly Disapprove. This gives him a Presidential Approval Index rating of -18. If this is your first visit to StoneGiant, please review the “Site Rules”. We’re in the process of working out the kinks, so feedback is appreciated. So much for civility in Washington, D.C.
Afghanistan: “The graveyard of Empires”. Got up this morning, and Max immediately started giving me a ton of grief. Review the Rules of the Road; be polite. 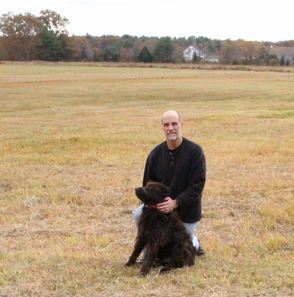 Check out the “Projects” page for ramblings about the site and articles-in-progress.